Water is one of the most abundant and essential substances on earth. All living organisms, whether humans, animals, or plants, must have water to live. Without water there would be no life on earth. Many people don’t even realize that water is an essential nutrient. Essential nutrients are substances obtained from the diet, because our bodies are unable to produce them in adequate amounts to sustain life. Essential nutrients provide energy, regulate metabolic processes, or produce and maintain body tissues. The six essential nutrient groups are water, protein, carbohydrate, fat, vitamins, and minerals. Of the six nutrient groups, only protein, carbohydrate, and fat provide energy. * Transports nutrients and other essential substances and removes waste. * Lubricates body tissues and supports mobility of bone joints. * Protects against shock by cushioning body tissues, especially delicate areas such as the brain, eyes, and spinal cord. * Supports proper digestive, absorption, and respiratory processes. * Participates in most metabolic reactions, particularly those involved in producing energy. 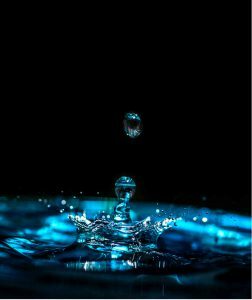 The human body is approximately sixty percent water. Every cell and organ requires water to function properly. Our water intake comes from a variety of sources: drinking water, beverages, and many solid foods. While the water content of some foods is very obvious such as fresh produce, other foods can be quite surprising. What do you think? Which of the following foods is higher in water? 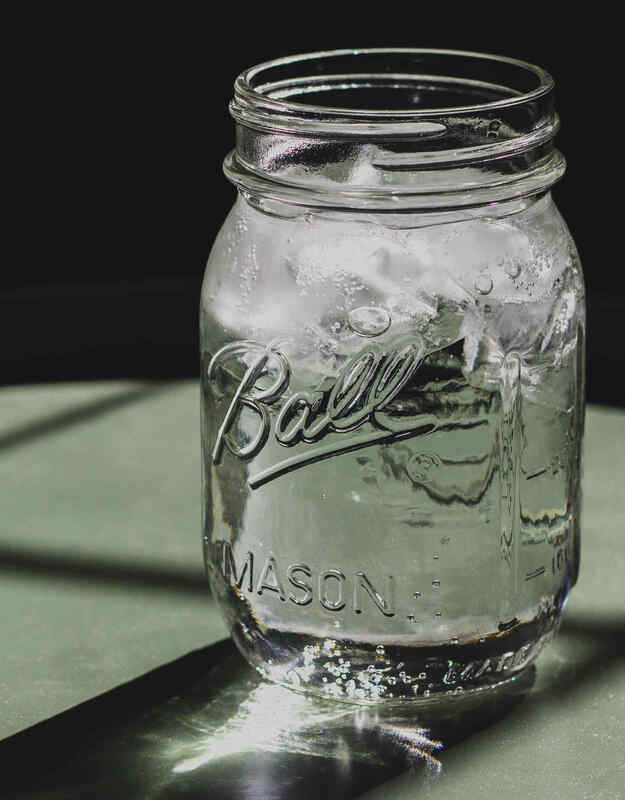 Click here to see the UF/IFAS Extension’s EDIS publication Where’s the Water for the answers and more information about the importance of getting enough water as we age to prevent dehydration. Daily water requirements are based on several factors including age, health status, activity level, and environment. According to the National Academy of Medicine, the Dietary Reference Intakes (DRI) for water are based on average consumption for generally healthy people who are sufficiently hydrated. Consult with your healthcare provider for your individual needs.